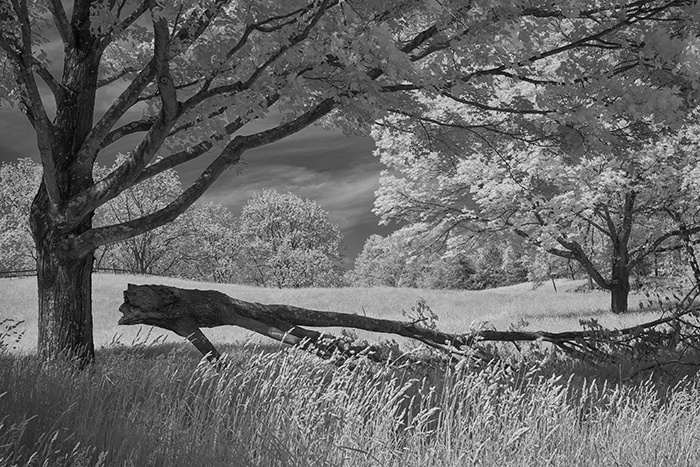 This entry was posted in Infrared Photography and tagged Black-and-white photography, Infrared Photography, Landscape Photography. Bookmark the permalink. So cool, I love it!!!!! This is what IR is all about, it has all the elements. Super job!